Sherri Lynn is dedicated to fulfilling the residential real estate needs of her clients in Central Ohio. She is a full time agent with over 10 years experience in real estate industry. 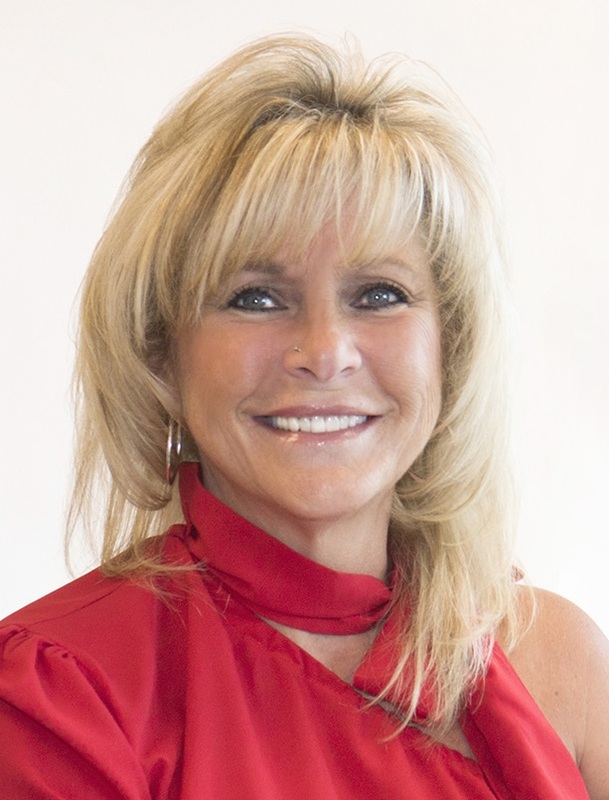 She grew up in Utica, Ohio and have been a resident in and around Franklin County for the last 35 years and she has extensive knowledge of the area and of the Real Estate Market. Sherri is the Recipient of the 2014 – 2016 Five Star Real Estate Agent Award for professional excellence and client satisfaction. Sherri’s business is built on personal touches, win-win deals and positive results for her clients.